Eyewear that delivers the goods for both performance and style has always been the primary focus here at Wiley X, and these unisex sunglasses is a whole new level of cool, deep cover-style protection. WX Tobi features a stylish semi-rimless frame that is both lightweight and comfortable. TOBI will stay right on your face like you were born with it there, thanks to the secure non-slip rubberized fit. 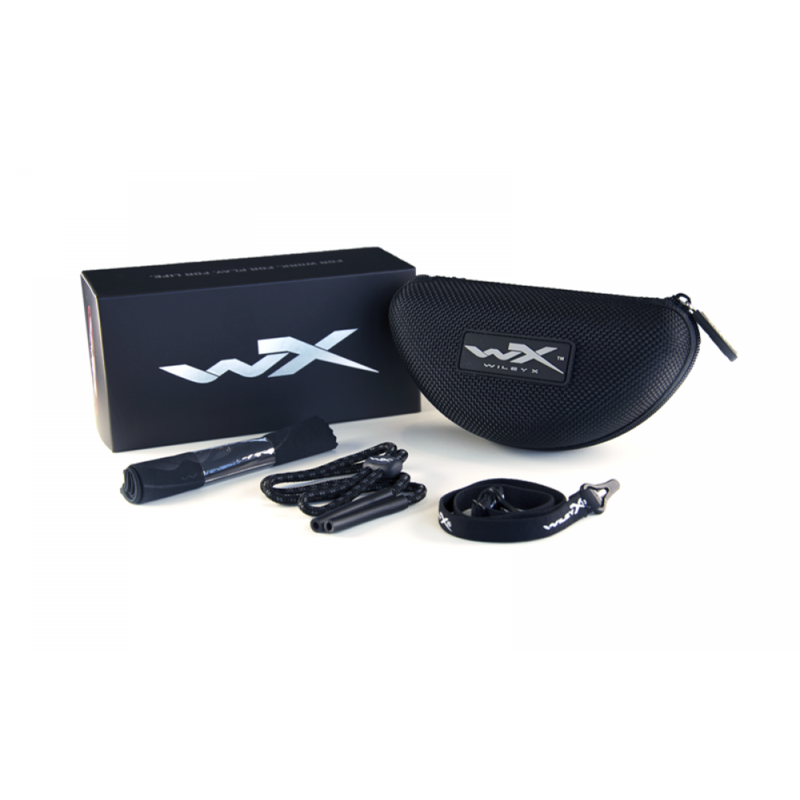 Like many Wiley X models, this model is designed for active people who enjoy a wide variety of outdoor sports and activities. These sunglasses are ready for every kind of action - from cycling and motorcycle riding to hiking or kicking back at the lake. 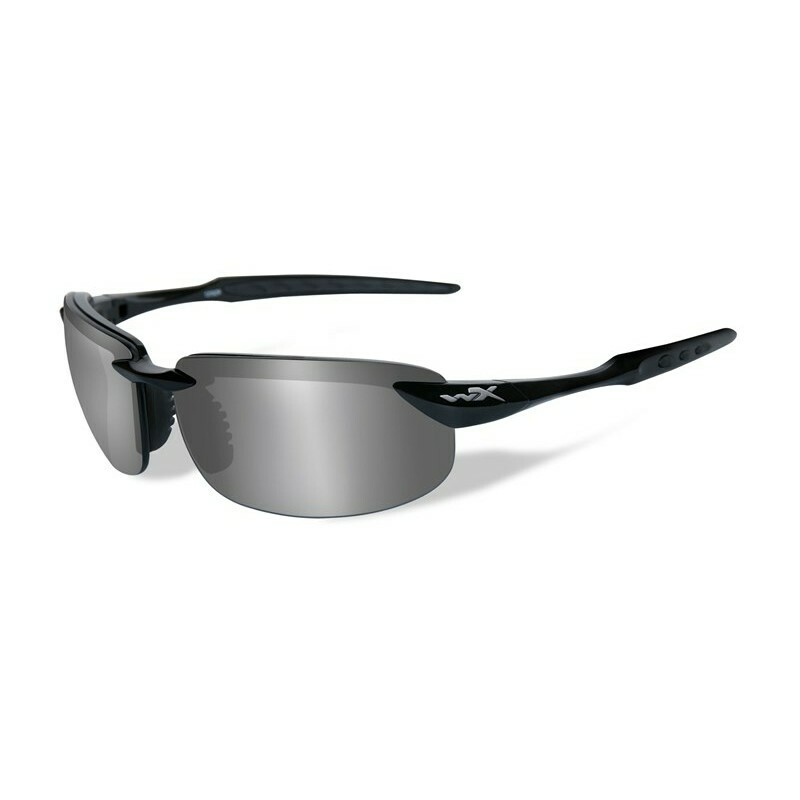 True to the Wiley X tradition, these cool sunglasses provides the wearer with advanced protection - not only against UV rays, but against a range of hazards found outdoors.